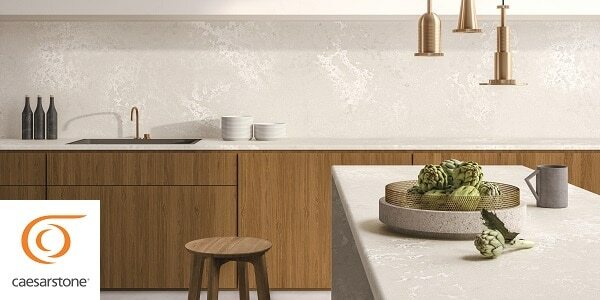 An industry pioneer and global leader, Caesarstone was the world’s first company to establish a new product genre in the industry by harnessing the extraordinary physical properties of quartz, one of nature’s strongest minerals, to create a unique and glamorous product – the original quartz surface. 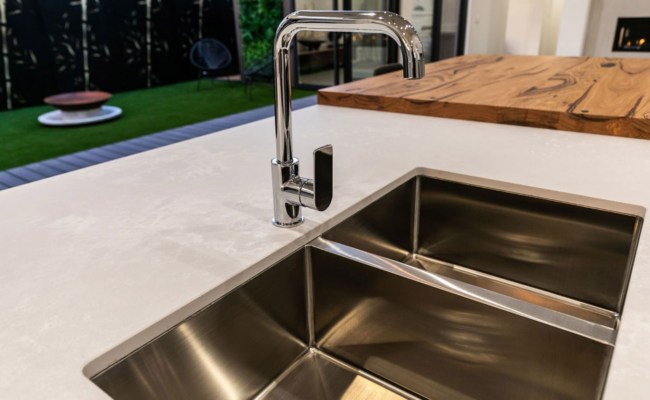 Since 1987, Caesarstone has been skillfully manufacturing high-quality, quartz surface solutions for a variety of applications and uses in private residences, hotels, restaurants, healthcare facilities and retail environments. 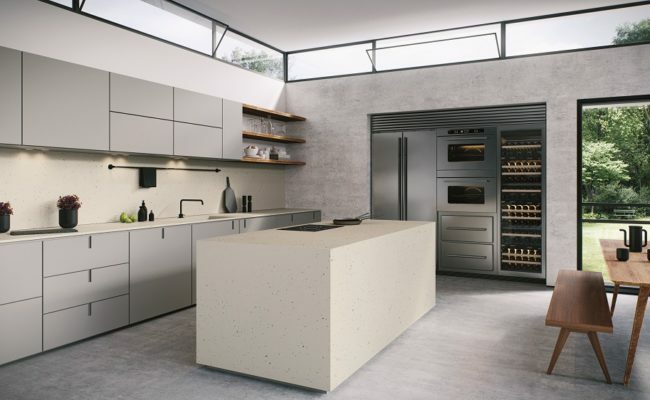 Today, with an international distribution network spanning over 50 different countries worldwide, Caesarstone maintains its dominance in the global market through continuous innovation, research and development and outstanding quality and design. 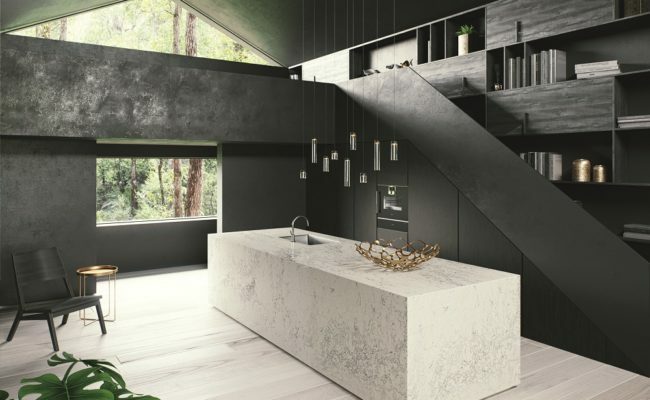 With three diverse collections – Classico, Supernatural and Concetto – Caesarstone is the ideal starting point whether you are a professional architect or designer or a homeowner who is simply looking to create exceptional personal interiors. 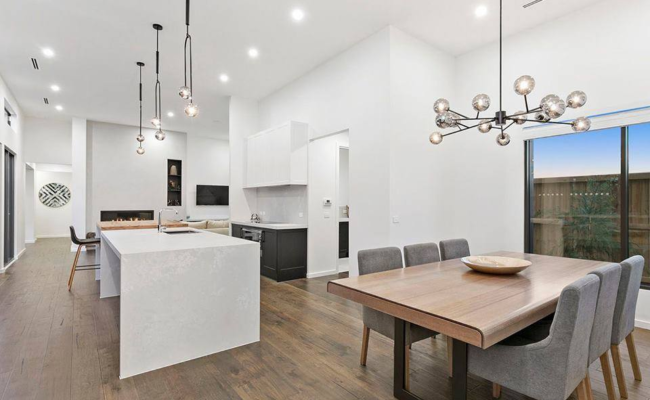 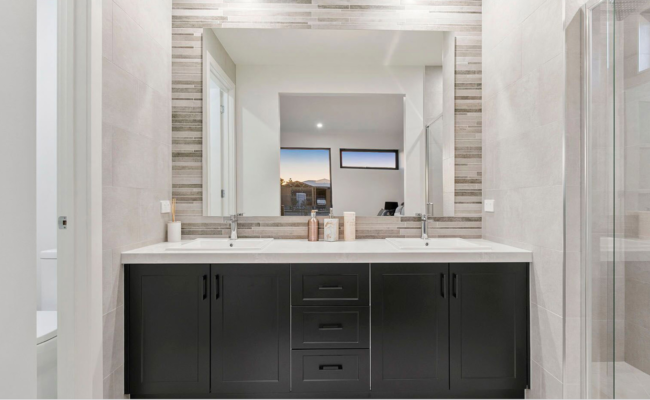 Applications include kitchen countertops, backsplashes, bathroom vanities, tabletops, wall paneling, flooring, stair panels, customised furniture and more. 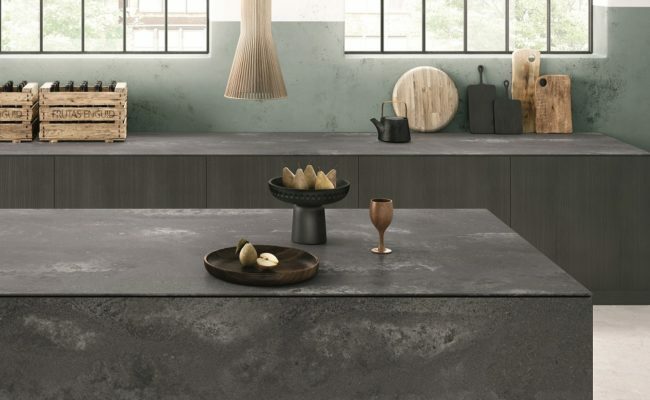 Talent, innovation and cutting edge technology go into each and every Caesarstone collection. 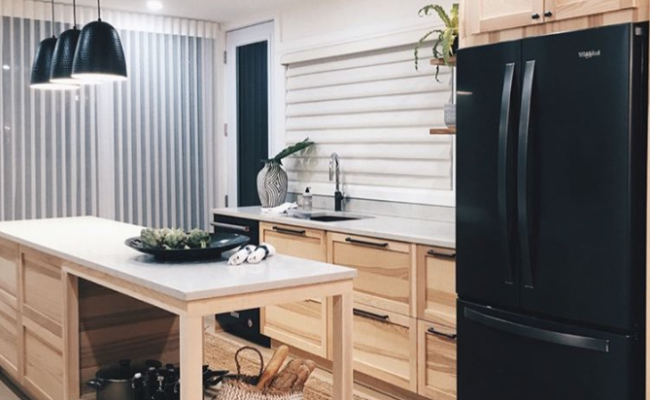 From kitchen countertops, bathroom vanities, wall paneling or even custom-made furniture, Our quartz surfaces are adaptable enough to use anywhere you dare. 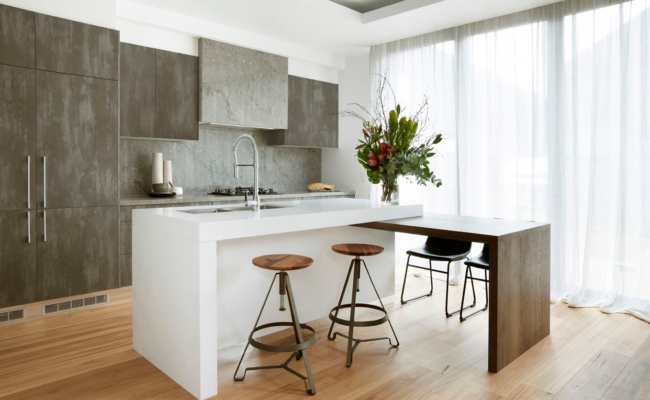 Whether you’re looking for inspiration, or ready to take your interior décor to a whole new level, at Caesarstone we can help make it happen. 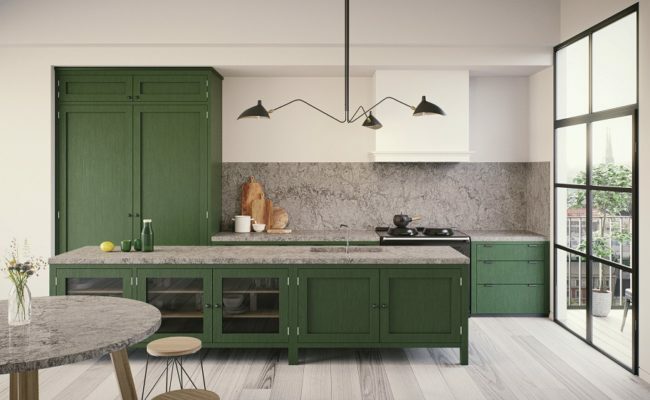 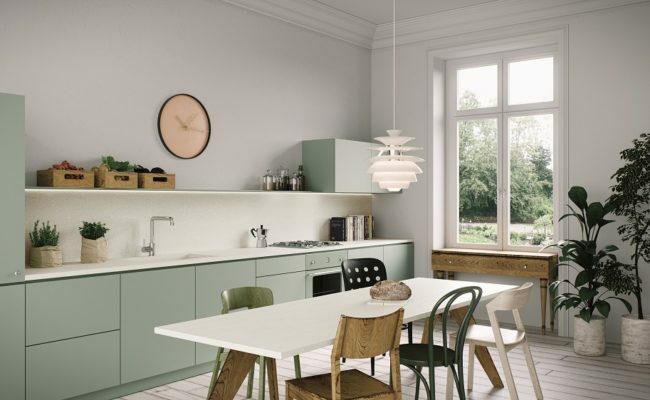 With Caesarstone’s different collections, colours and styles at your fingertips, you have an excellent starting point for endless creative possibilities. 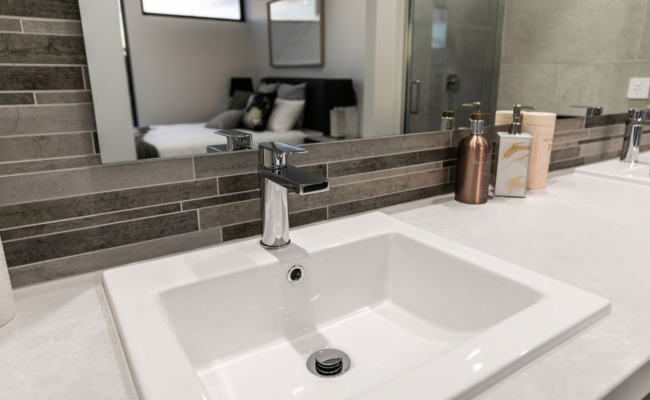 Whether used for kitchen countertops, bathroom vanities, wall paneling or even custom-made furniture, our quartz surfaces help you achieve a designer look that reflects your unique personality.